SPECIFICS: Adaptive Reuse and Structural Refurbishment. DESCRIPTION: Having purchased an existing structure to renovate for their new facility, Community of Faith brought fresch architects in to take them through the process. A portion of the building required significant structural repair. fresch re-created the Church’s originally proposed space plan to make more efficient and cost effective use of the area requiring structural renovation. 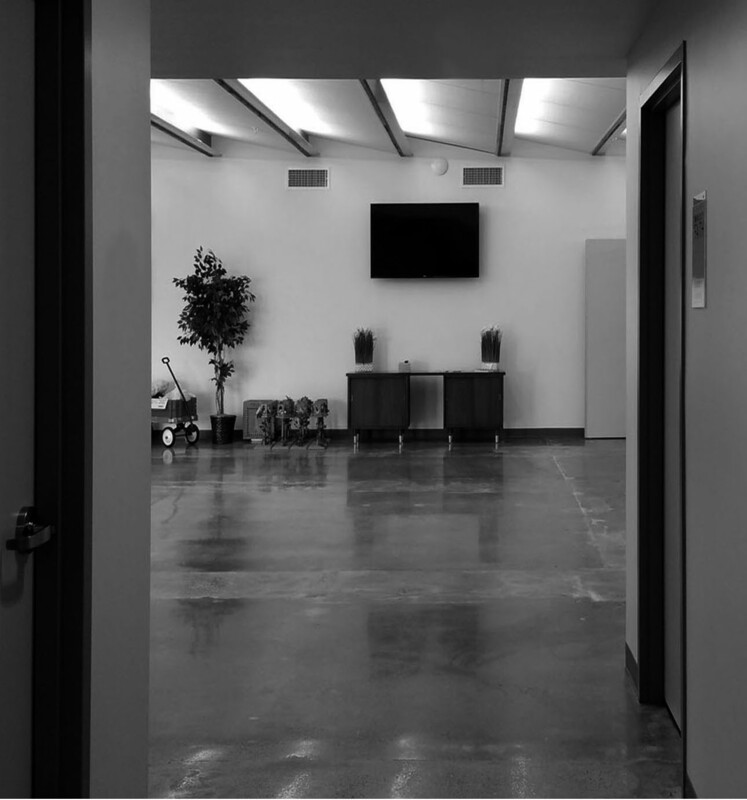 As a result the Church found the overall plan more functional and realized a reverent and contemplative worship area within their modest budget. The interior design of the feature community spaces is defined by a saw-tooth ceiling treatment feature that integrates indirect lighting and acoustic treatment.